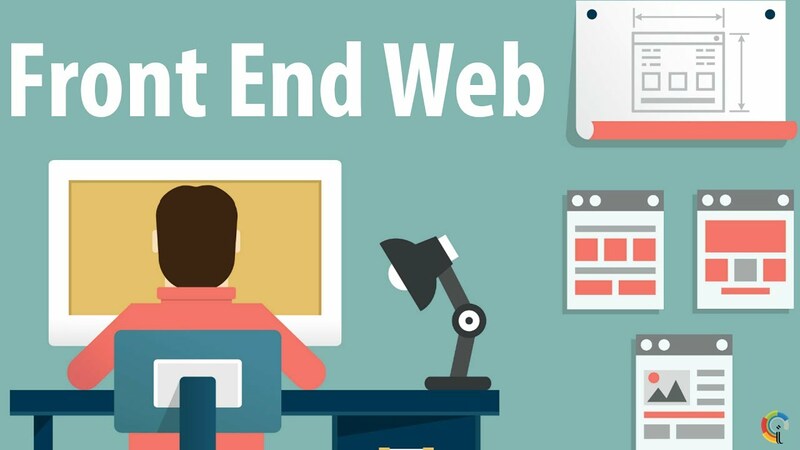 Front-end developer is the one who works with the front-end part of a website, software, and application. 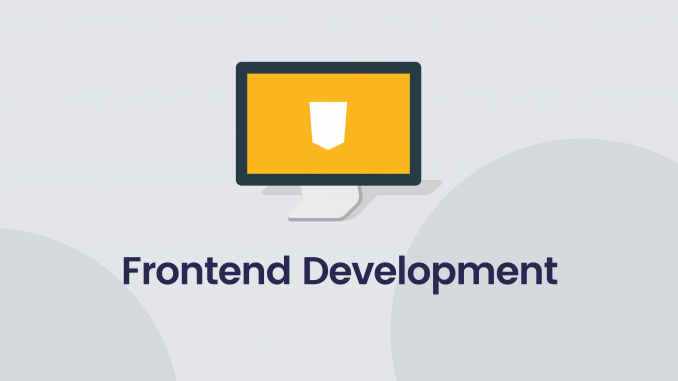 Even though the progress made by the computers in day to day life is enormous, and the programming language taught from the school level education, still there are many people who have a question in mind: what is front-end development? Front-end development is referred to that part of a website with which a user interacts with. In other words, the layout of a website, such as a logo, navigation bars, images, introductory videos, and all the textual and graphical information that a user can see or interact with. social media links, how the logo will be displayed, the position of the navigation bar, services, offered by website owners, and much more. Front-end developer takes care of all these things. They mainly deal with the layout of a website. It is designed by the graphics designer and then later converted to the actual website with the help of coding. For the computer science industry, front-end is the creative portion. It can be said that no matter how intelligent the system is, it cannot replace the creative mindset of a human being. Looking at this factor, the scope of front-end developer jobs is and will always be huge. However, this is the most demanded skill set in the IT industry. Each year millions of jobs are generated due to the advancement of the internet and the increasing demand for the websites. It is also a notable fact that the demand for front-end developer is higher than the back-end developer. As this career is the hottest career available right now, the salary of a front-end developer is very high. The competition is also high with the high demand. With person to person, the salary of front-end developer will vary depending upon their skill set and experience. The experienced developers are earning tens of thousands of dollars per month, even the freshers with a good amount of skills are earning enough to fill up their banks. Yearly on an average, the front end developers earn $76,000. 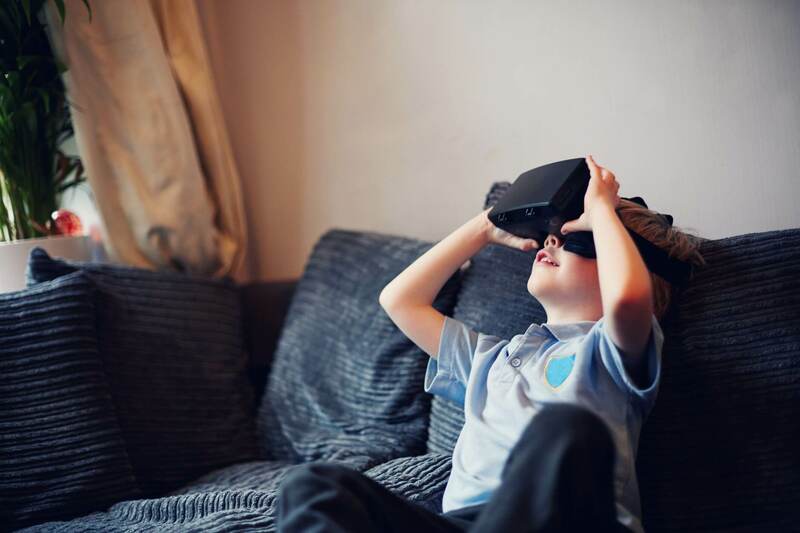 The median salary can climb up to more than $100,000 as well in markets where the competition for top tech talent is scary. Those individuals who have that courage, creative mindset and love for web development than they can surely go for front-end development. For those having doubts about what is front-end development can apply for this career as it will challenge their skills and they can keep learning.